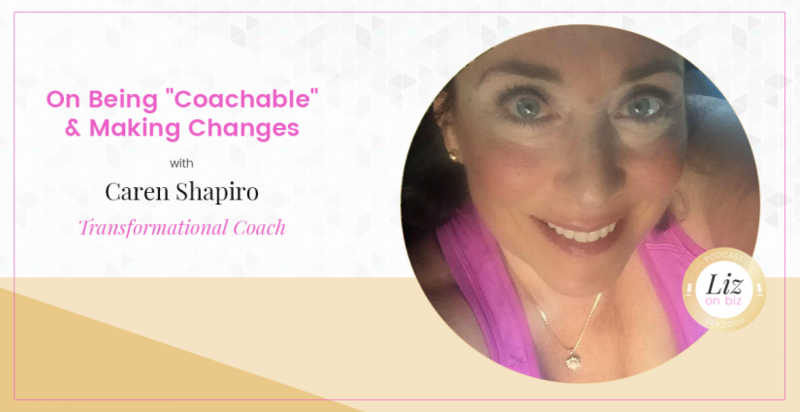 On Being “Coachable” & Making Changes. 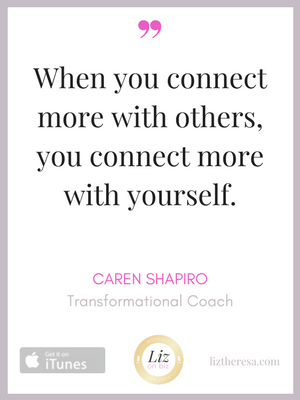 Caren Shapiro is a transformational coach who helps people be “ALL IN” in all areas of their lives through custom, made-for-you one-on-one coaching programs. 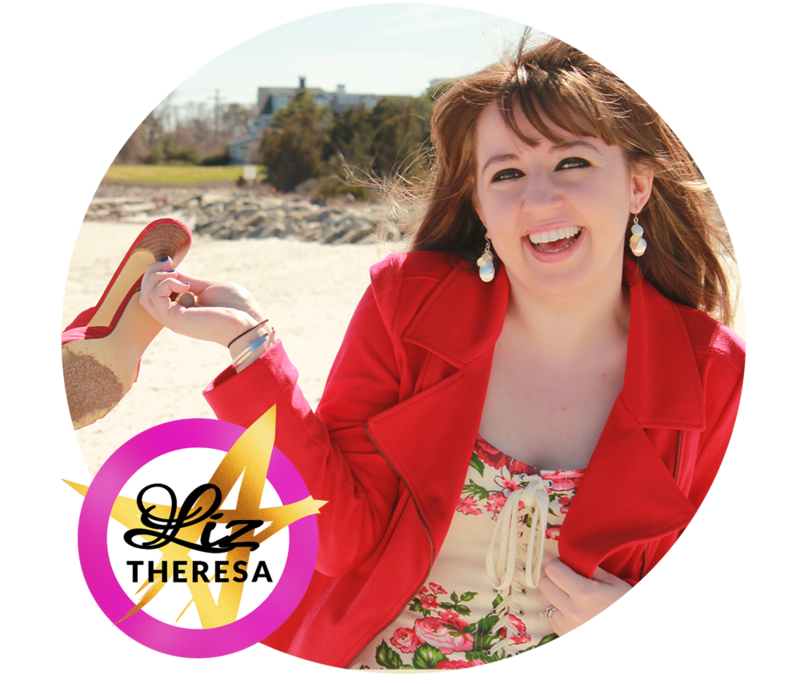 She can help you connect to why you are here so you can find your gift. All you have to be is willing to learn, authentic, coachable, and open to making some changes. [27:03] Did Caren feel like her life was going to change after losing all that weight?